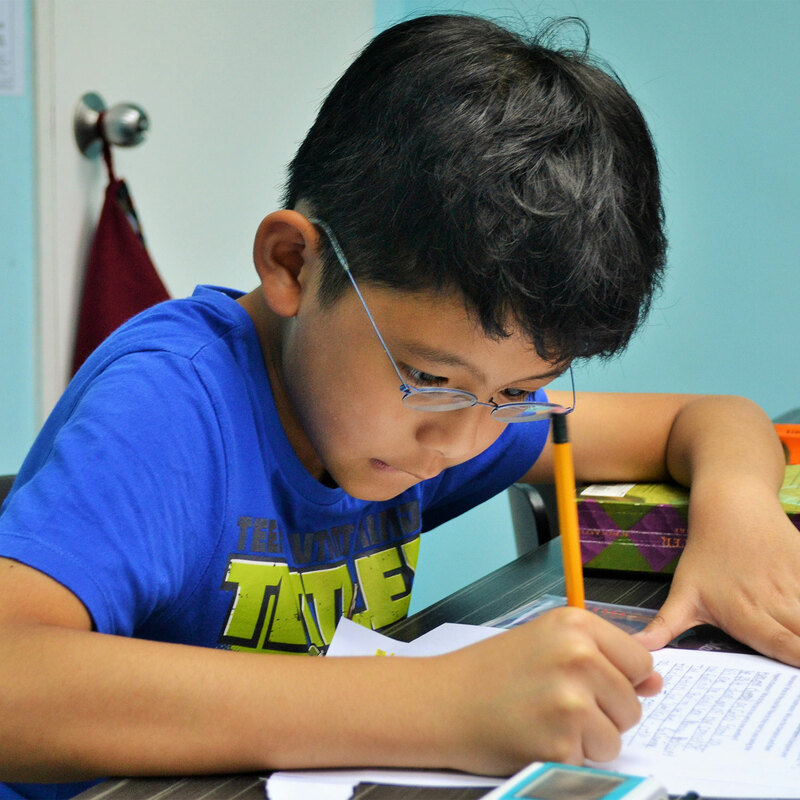 Elephant Community Press (ECP) specialises in teaching writing and we pride ourselves in nurturing both the writing and the writer. 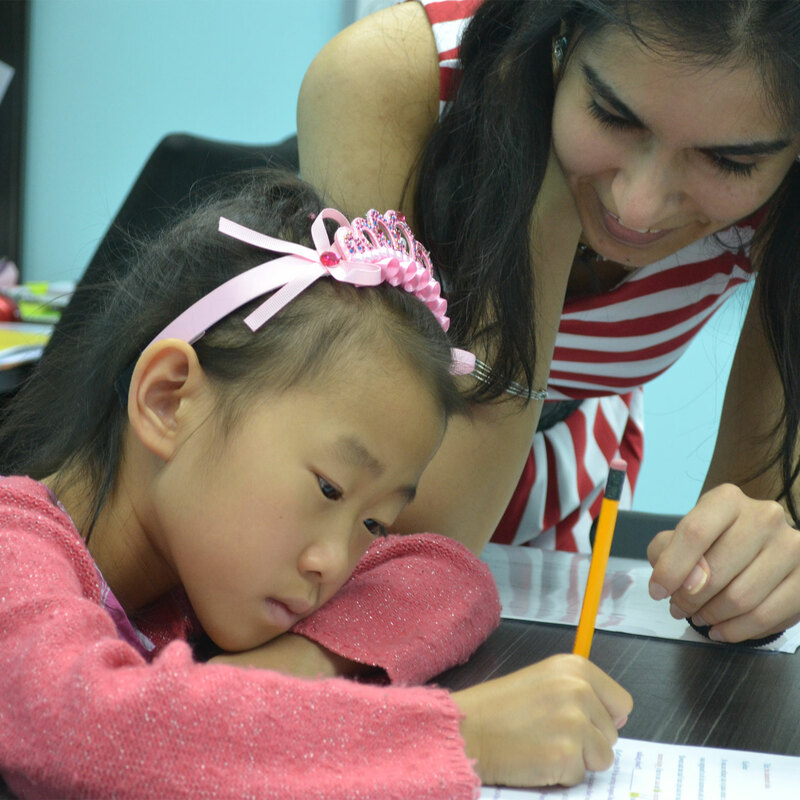 We offer project-based writing workshops that guide students through the entire process of writing and publishing. From idea generation to drafting and revision, students develop the skills and confidence to see their projects through to completion. 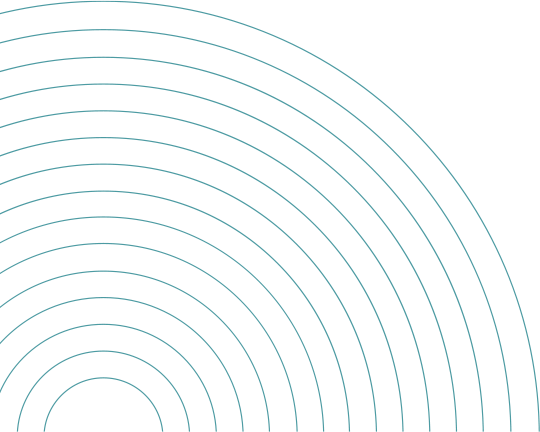 We believe that stories—real and imagined—enrich our lives and that there is an audience for well-crafted and thoughtful writing, no matter how old the writers are. 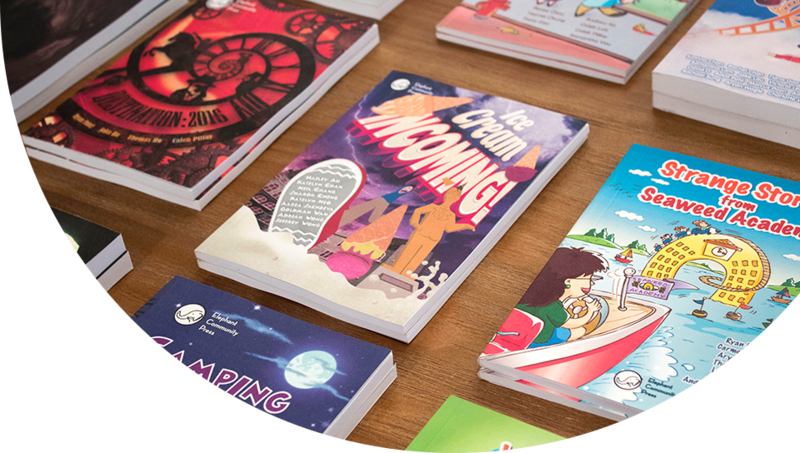 ECP publishes writing by young people to offer students real readers for their writing and the chance for every student to experience the magic of seeing their words, thoughts and ideas in print. 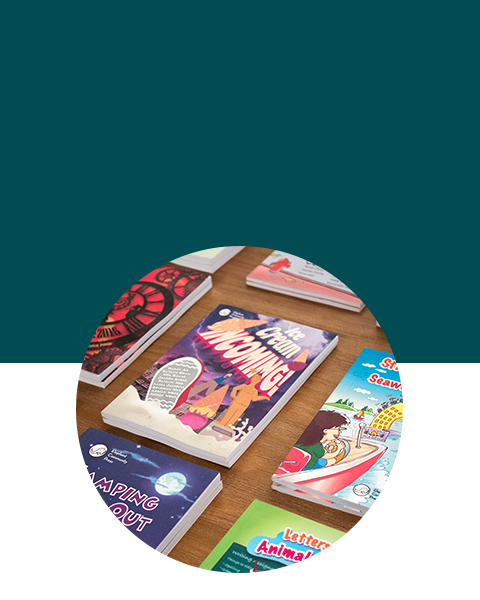 Since 2008, we have published 108 professionally designed and printed books, as well as countless staple-bound booklets, magazines, newspapers and comic books. 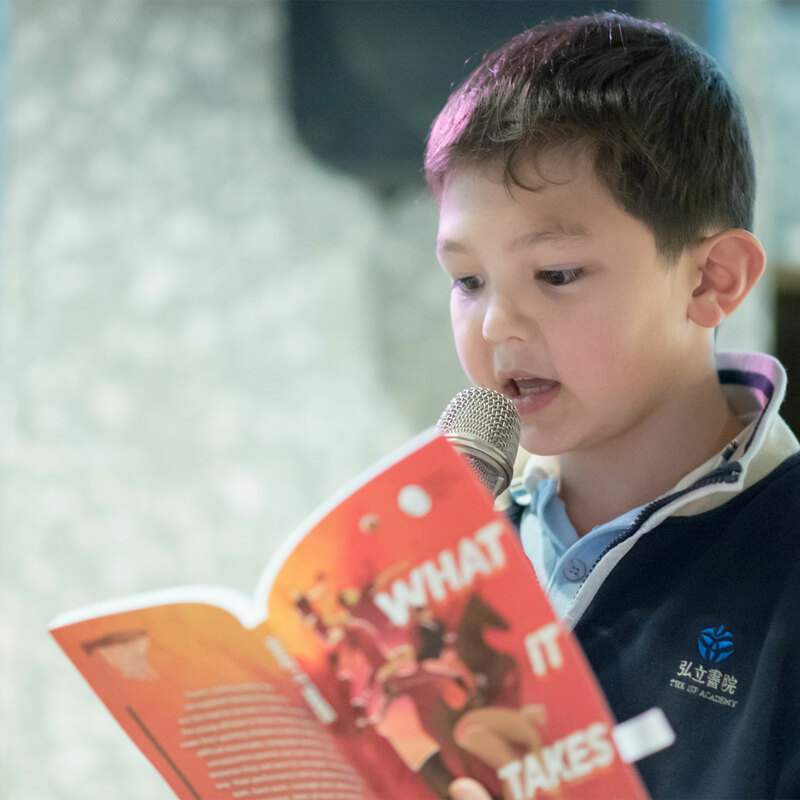 Our books, complete with ISBN registration, go into circulation at the Hong Kong Public Libraries and are sold to raise money for our charity partners, showing students how they can apply their talents and hard work to support others in need. 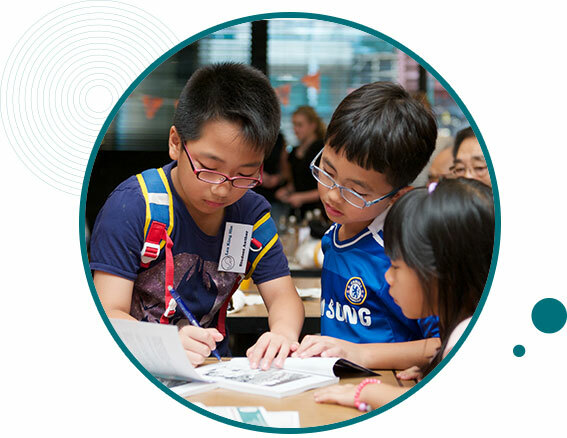 Our writing programme is designed to help students aged 4-16 develop the habits of good writers by making writing fun and purposeful. We believe that there’s a writer in every one of us, but like any skill, writing, creativity and analytical thinking need to be practised – over and over again and on a regular basis – with appropriate and individualised coaching to refine our form, stretch our limits, and cheer us on towards the finish line. 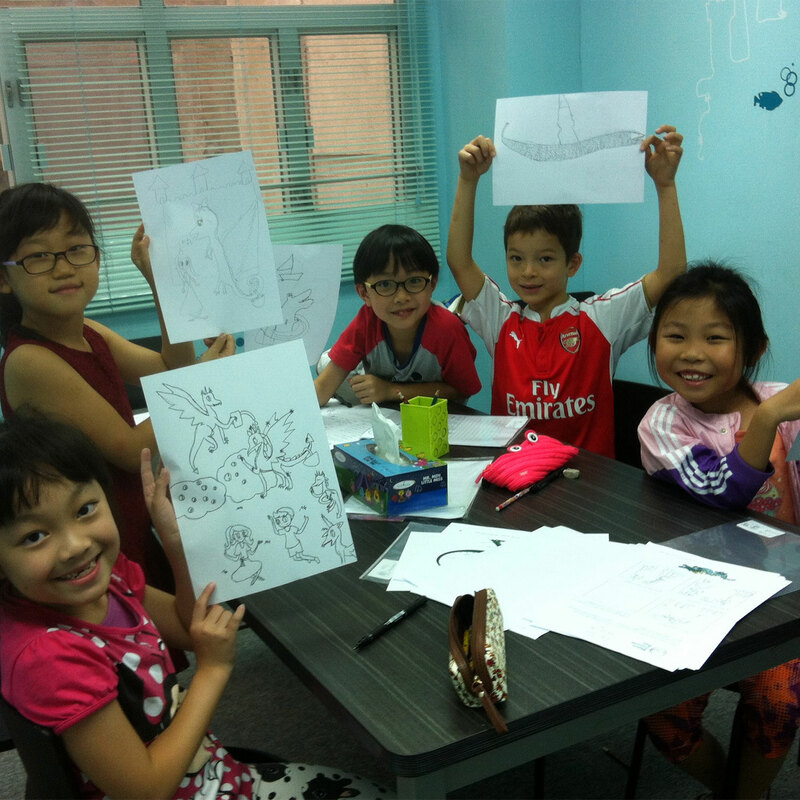 We begin with creative writing first and foremost because it’s fun and engaging for confident and reluctant writers alike, but as students progress through our writing programme, they write in many genres and on a wide range of topics to learn and practise different writing techniques and skills over the course of their writing journey. Read great writing, for inspiration and lessons in the craft of writing. 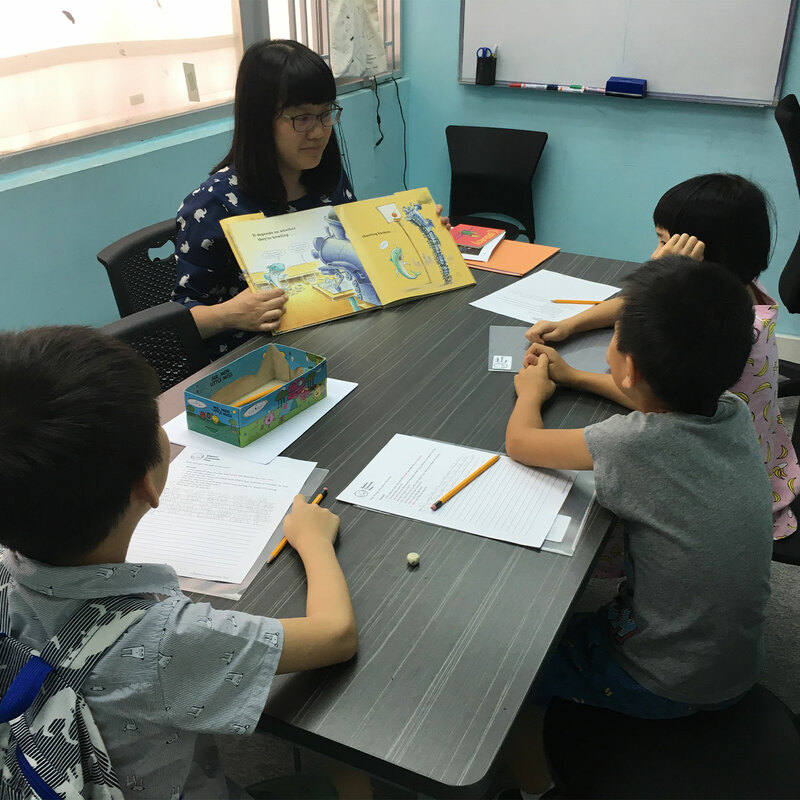 Students develop a love of language and learn to read as writers, with attention to detail and appreciation for the thoughtful choices made by the writer. Learn to think and observe like writers, with eyes wide open and minds attuned to what could be. To write with descriptive detail, writers first need to pay close attention to the people, places and things in the world around them, and to create worlds and stories of their own, writers never stop wondering, imagining and envisioning what could be. Write with purpose, for real readers. To write with the audience in mind is an exercise in empathy-effective writers step into the shoes of the reader to consider what the reader needs to know and how best to tell their stories or communicate their ideas to engage, entertain or persuade. Revise and edit like writers to reflect on their work and put in the time and effort to improve it. Published authors know that completing the first draft is only the beginning. After all, as Terry Pratchett said, “The first draft is just you telling yourself the story.” The revising and editing process then is what helps to transform that draft into a finished piece, ready to be shared and read by others. 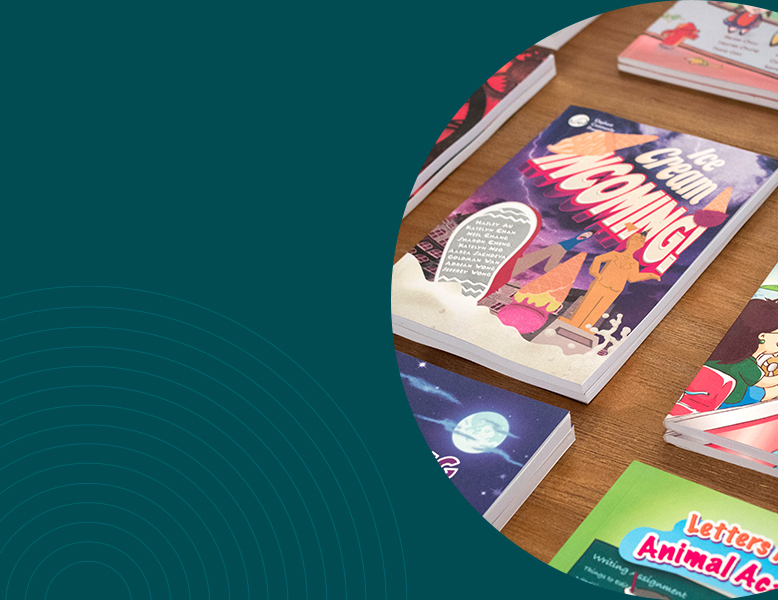 Like any skill that takes practice and dedication, writing can be hard work, but our students can attest that our workshops bring the joys of imagining, creating, collaborating and sharing our writing to the forefront. That’s why they come back again and again!